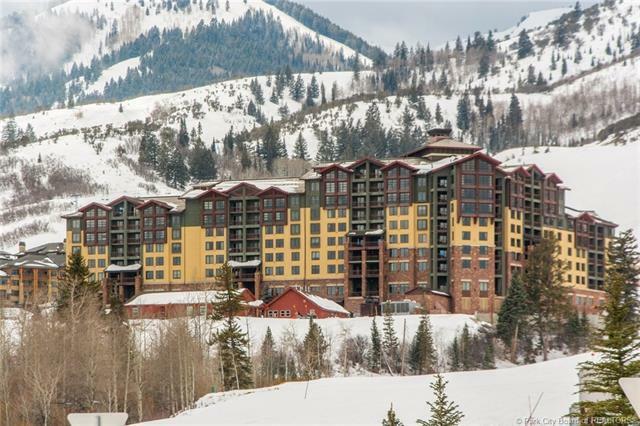 The Grand Summit is a Rock Resort property that sits in the heart of Canyons Village, which is managed by Vail Resorts. 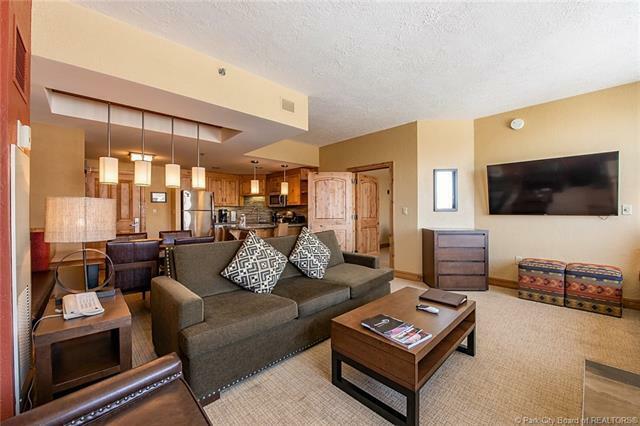 Located on the 5th floor with incredible views overlooking the resort and golf course! 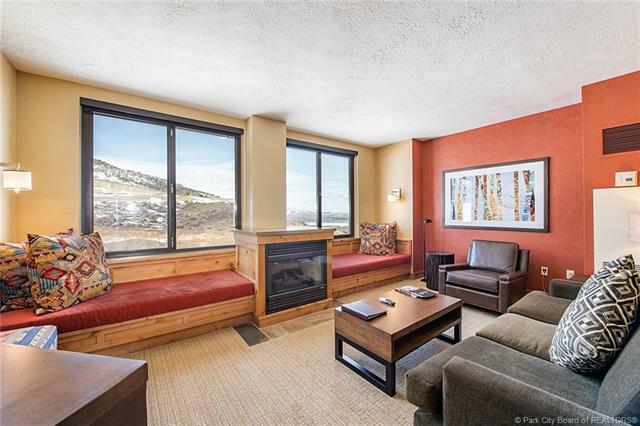 The Grand Summit offers exceptional ski-in / ski-out location, attentive service and livable luxury. 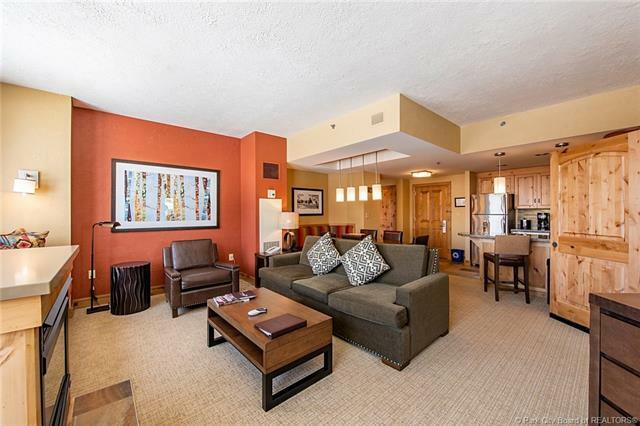 Enjoy mountain & golf course views from this great 5th floor location. The Grand Summit is also part of the RCI Exchange program. Buyer to verify all information in listing. Square footage is a courtesy estimate, buyer to verify. Square footage is a courtesy estimate, buyer to verify. Owner has 13 weeks/year (every fourth week of the year; rotates each year) which can be enjoyed as a vacation home or rented out.